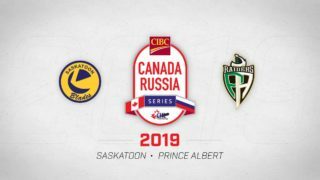 Tonight – The Saskatoon Blades will look to string together their first set of back-to-back wins on home ice this season as they welcome the Brandon Wheat Kings. It’s game #3 on the season series which is currently split 1-1; the home team winning in both previous meetings. The Blades have outscored the Wheat Kings by a total of 5-4 in the previous two games. 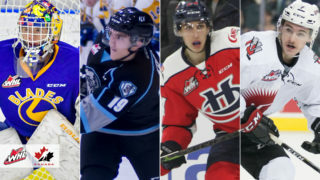 Baron Thompson is the only Wheat Kings with 2 points against the Blades this season, while Chase Wouters, Cam Hebig, and Brad Goethals each have 2 points against Brandon. 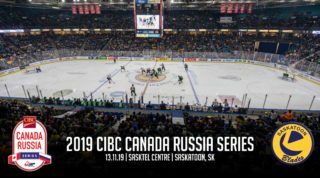 The opponent – Brandon comes into tonight’s contest riding a 3-game win streak, most recently picking up a 6-5 OT win at home over the Calgary Hitmen on Tuesday night. Often forgotten in the power house East Division, the Wheat Kings 12-6-0-1 record shockingly has them 4th in the East Division. 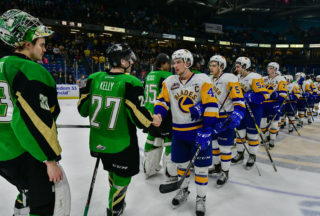 For Saskatoon – The Blades need to remember last Saturday in Brandon when they outshot the Wheaties 37-23 but still lost. Be sour, and use it as motivation as the Blades should have came away with 2 points in that one if only they could have solved veteran netminder, Logan Thompson. That means tonight, the Blades have to make him a little more uncomfortable and remind him about his last trip to Saskatoon when he allowed 4 goals on 23 shots. Much like Swift Current, Brandon is top heavy. Take note when their top guys are on the ice, and win the battles against the rest of the roster and the Blades should be fine. Lastly, Saskatoon beat the top team in the league on Wednesday night… use the confidence, but don’t coast off the high of that win. 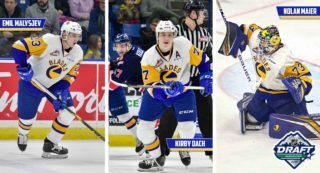 The lineup – Logan Christensen is getting closer to returning but he still remains a couple a weeks away as the only Blade on the injured list. D-man Seth Bafaro will be sitting out his 3rd game of a 4 game suspension tonight, but fellow 17-year-old Randen Schmidt has been called upon to fill the void, and has earned his keep in doing so. Kirby Dach returned from the World U-17 tournament on Wednesday and got on the scoresheet with an assist. Winger Caleb Fantillo also returned on Wednesday night after missing 7 games due to injury, he too got on the board with his 4th goal of the season. It’s also SMHA Novice night, so come early to avoid lines! The Knights of Columbus will be collecting Coats for Kids, donate and receive a 10% discount at the Frozen Pond! The feature item of the game at the Frozen Pond is $25 Gold Pacman Snapback hats!